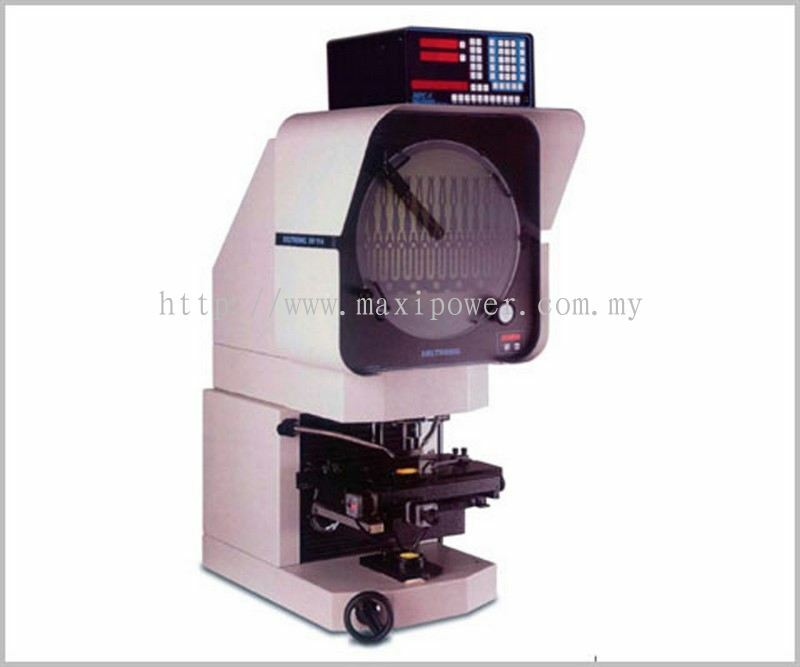 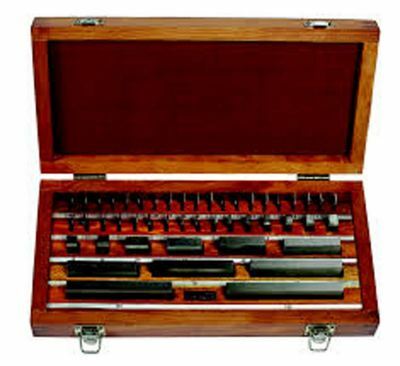 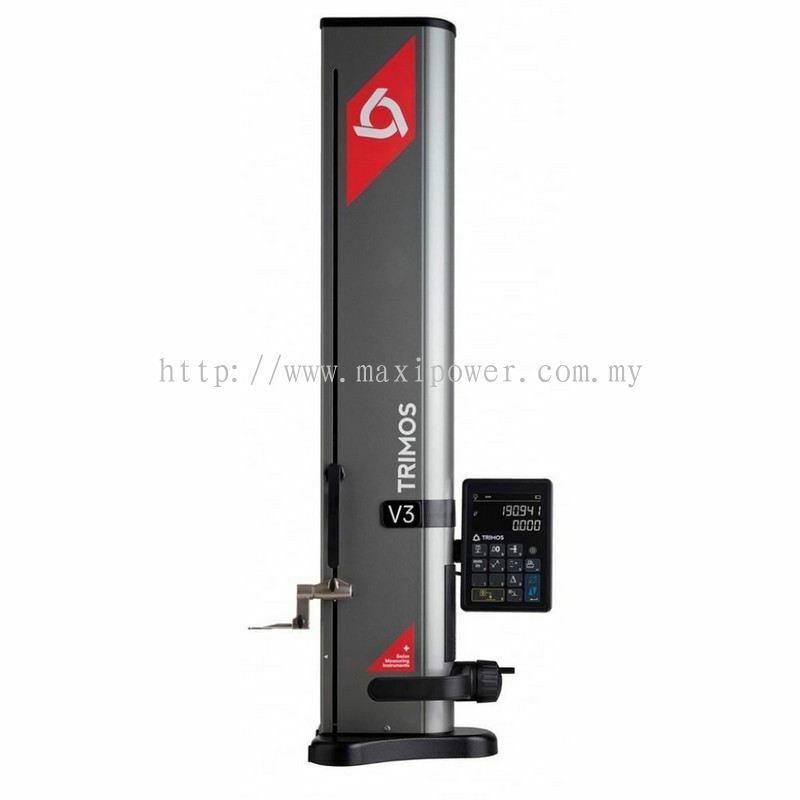 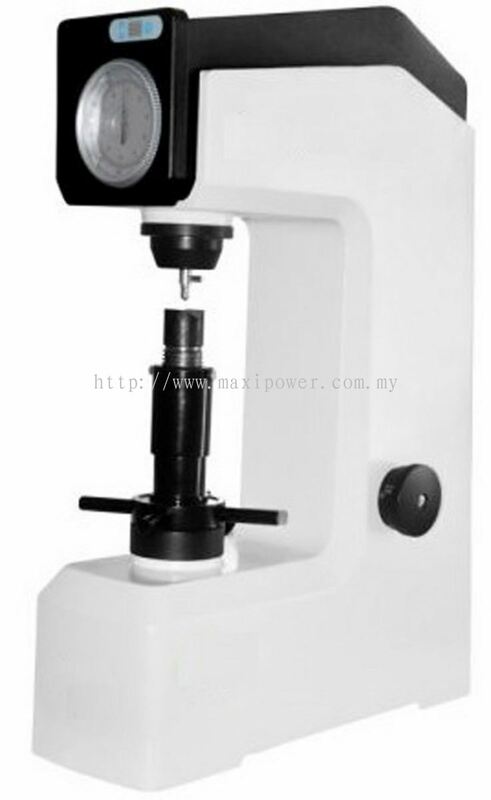 Maxipower Precision Tools Sdn Bhd - Maxipower Precision Tools Sdn Bhd is a company that provides fabrication service. Our headquarter is situated at Puchong, Selangor, Malaysia. 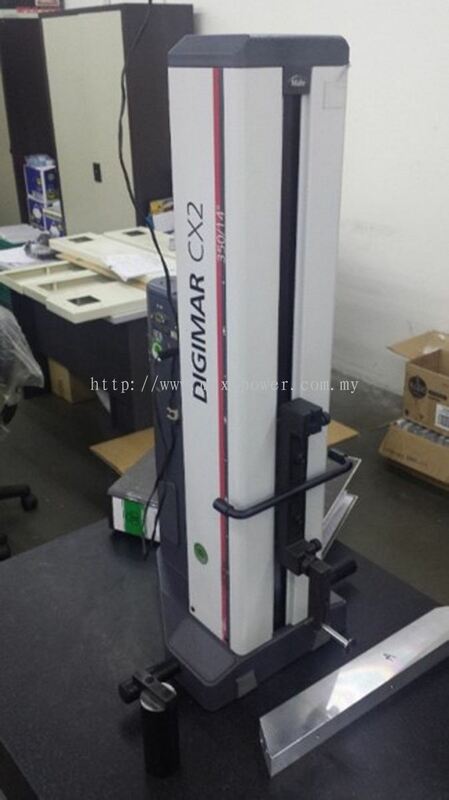 18, 20, 22, Jalan BP 5/2, Bandar Bukit Puchong, 47100 Puchong, Selangor, Malaysia. 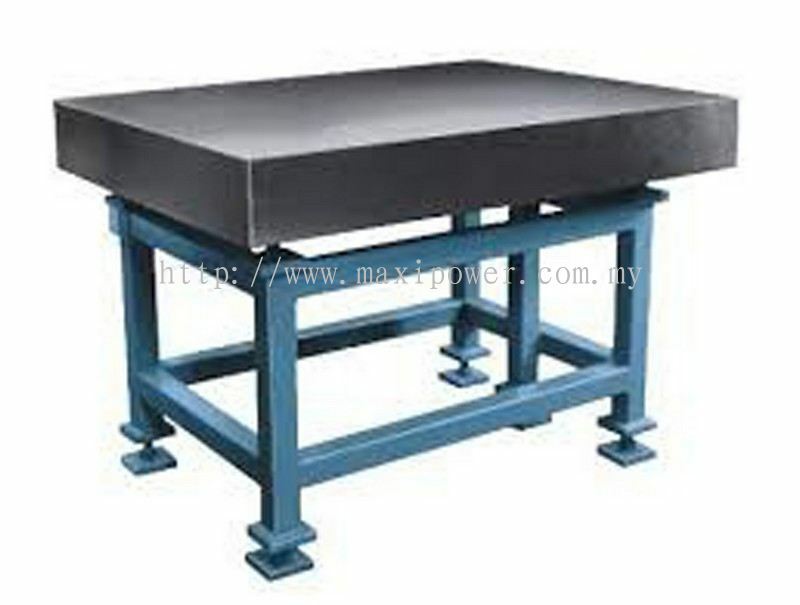 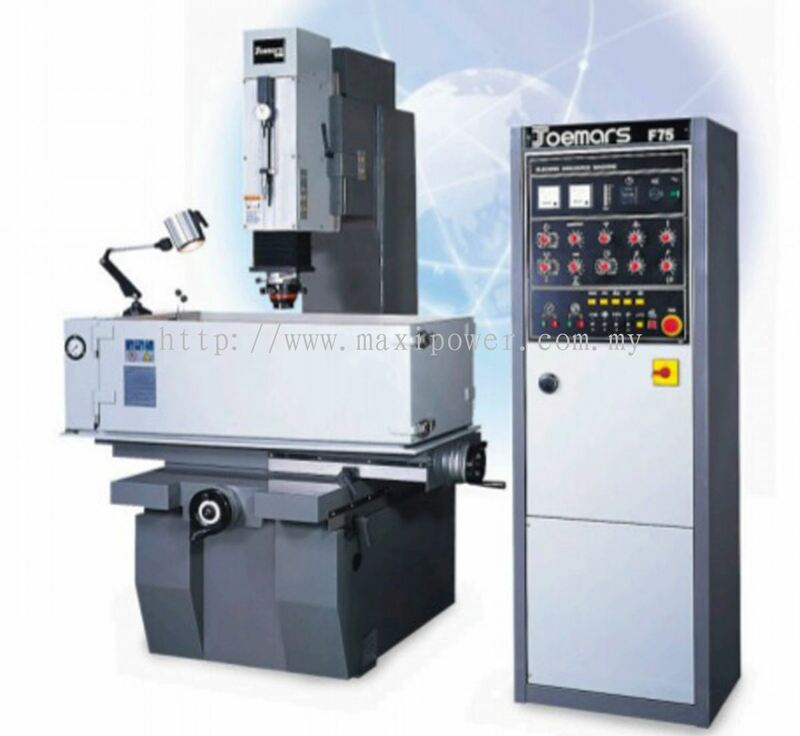 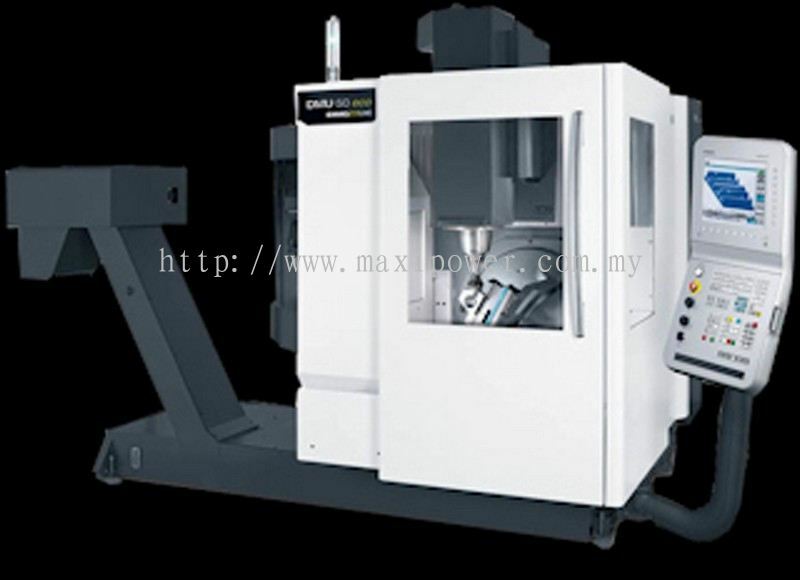 Maxipower Precision Tools Sdn Bhd is a company that provides fabrication service. 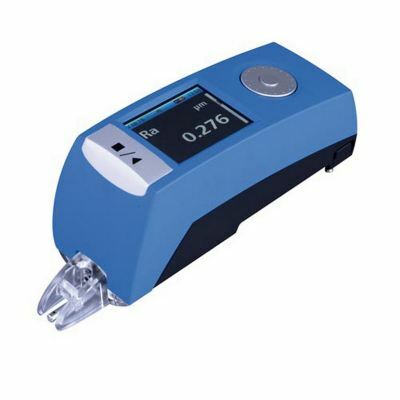 We are backed by a group of professional engineering team who has many year's experience in this field. 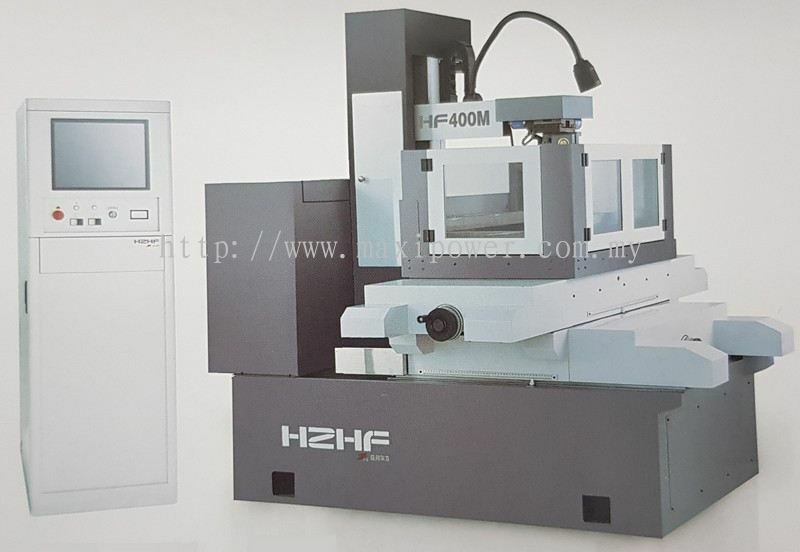 Our headquarter is situated at Puchong, Selangor, Malaysia. 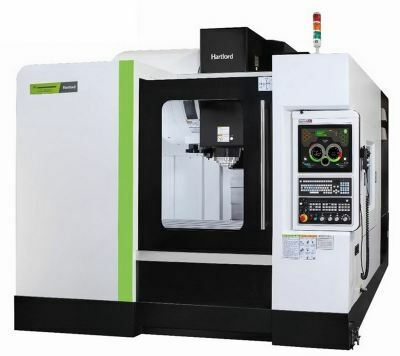 We specialise in precision tool part & die, high-end fabrication, premium part, installation & maintenance, metal stamping die and CNC milling & CNC turning mass production. 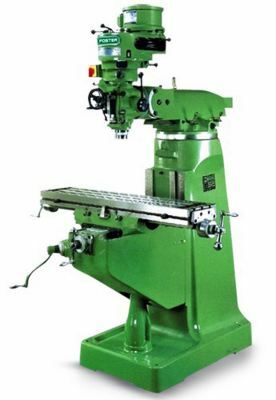 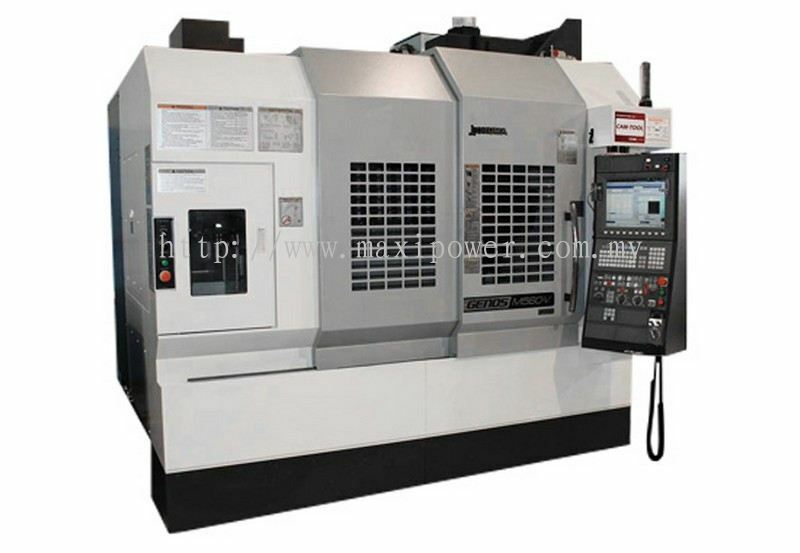 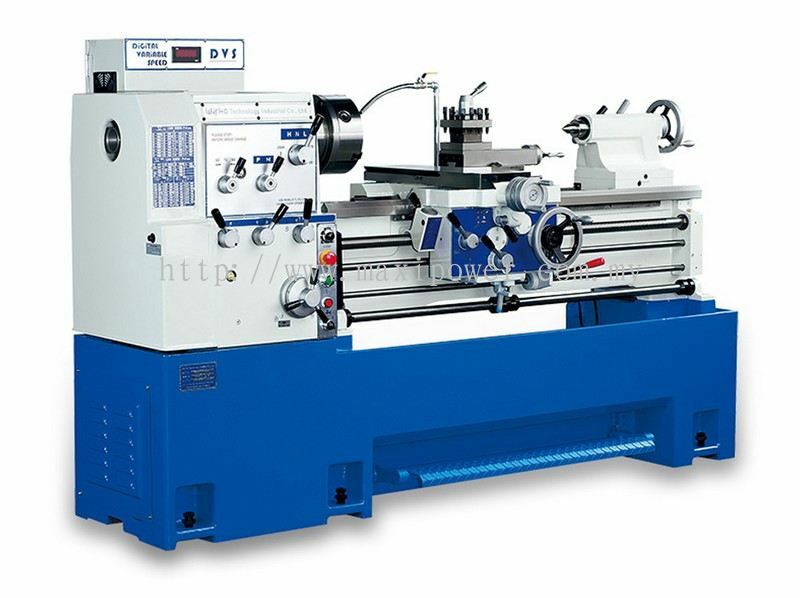 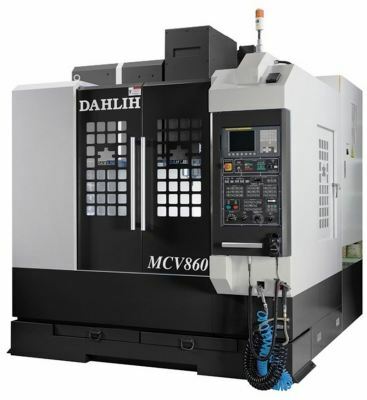 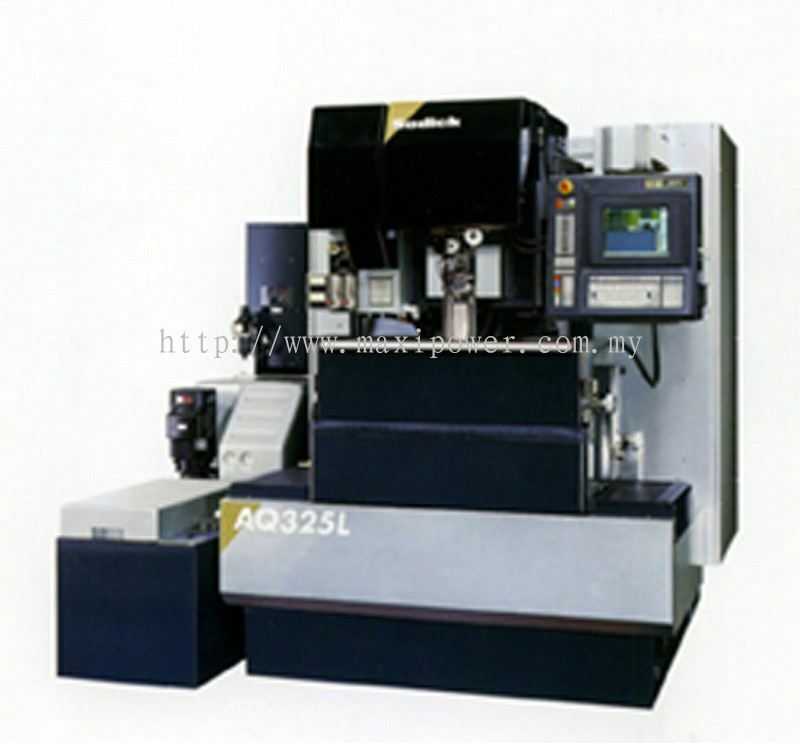 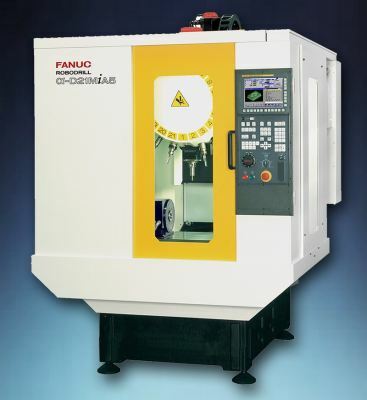 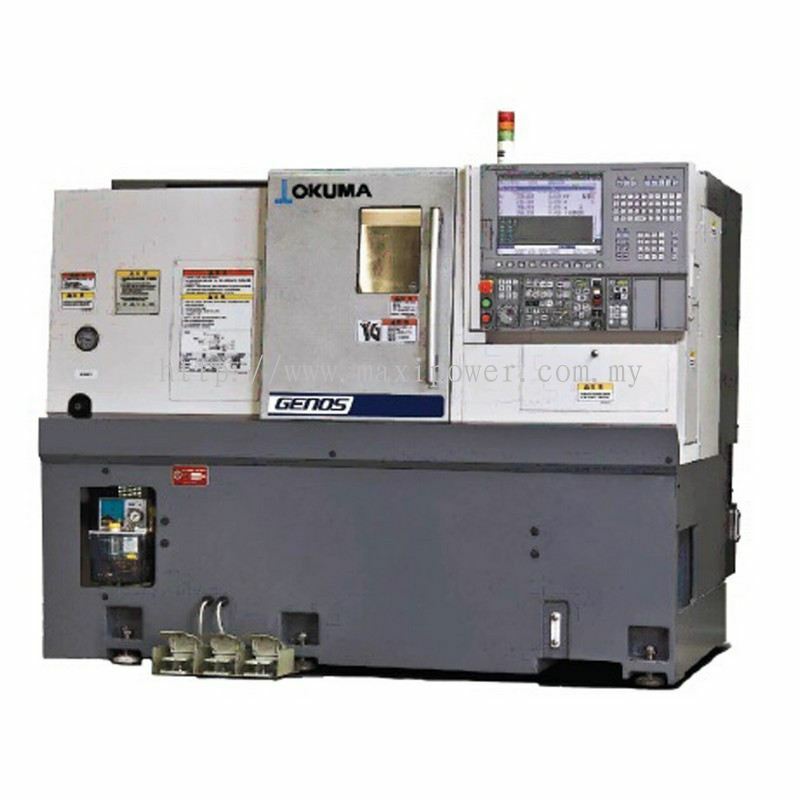 In here, we provide a wide range of replacement parts for industry machines. Our products had passed ISO 9001 certified to prove its quality and performance. 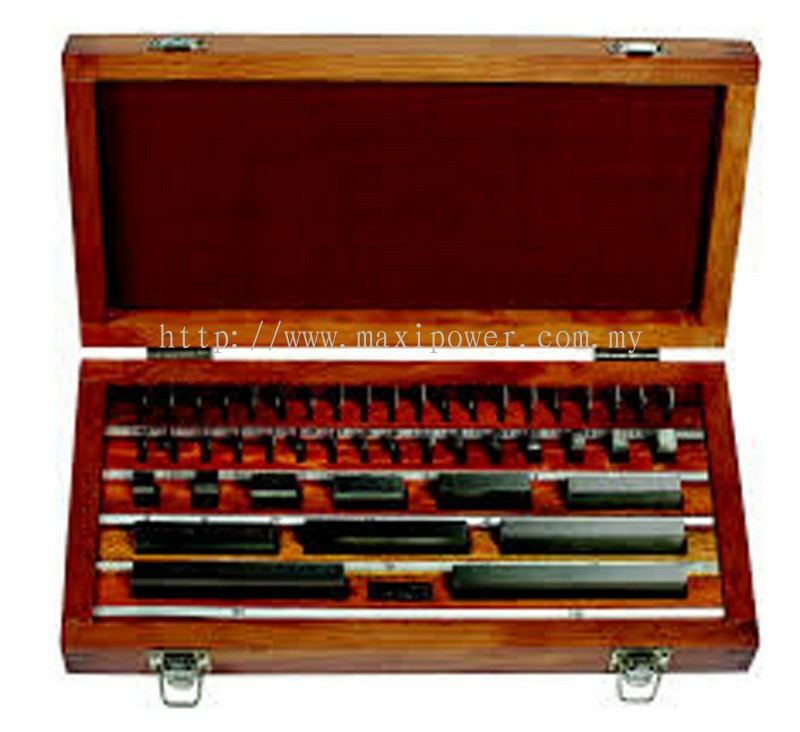 Maxipower Precision Tools Sdn Bhd added 1 Job Vacancy. 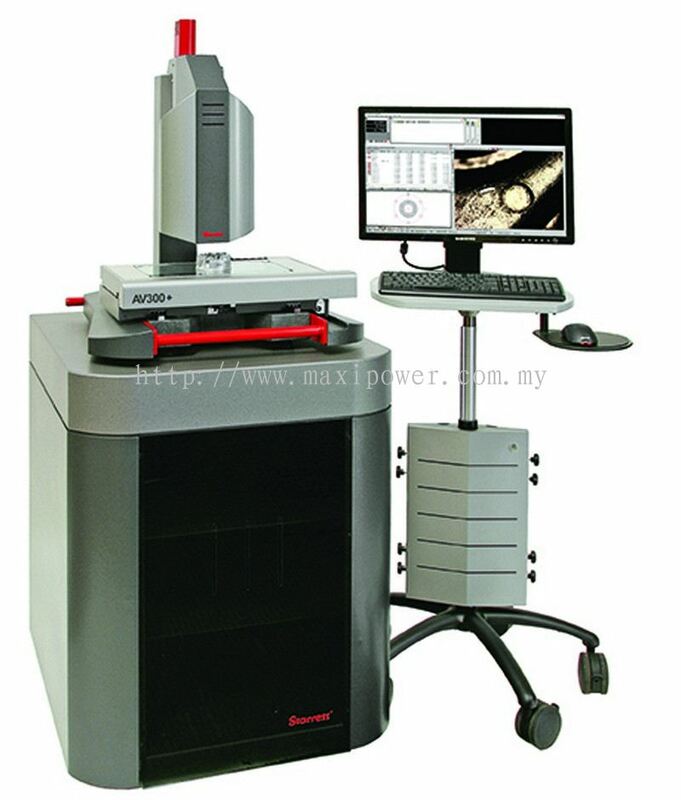 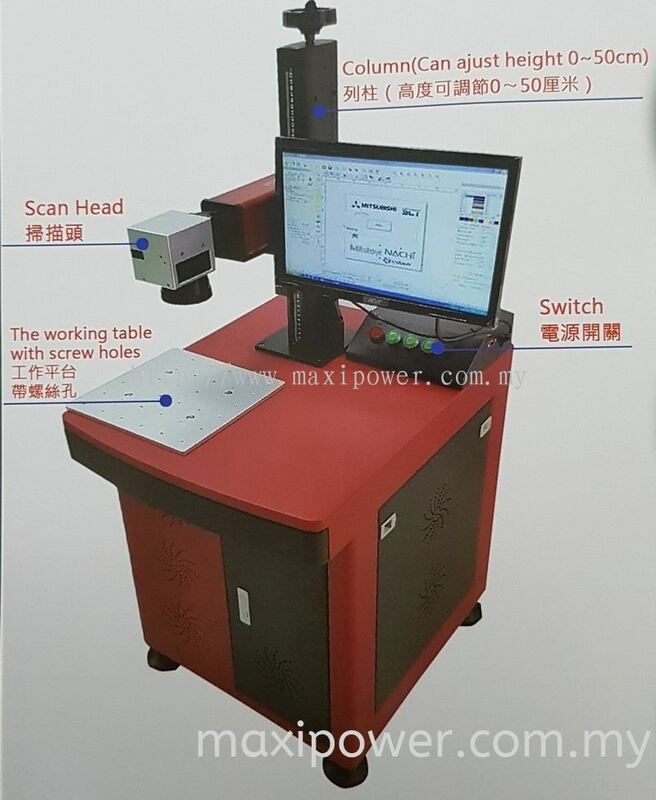 Maxipower Precision Tools Sdn Bhd Updated Company Profile — Topbar Banner. 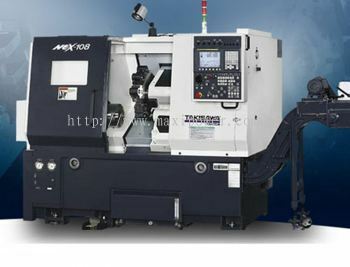 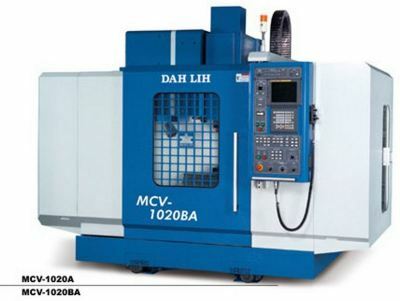 Maxipower Precision Tools Sdn Bhd added 14 new photos to the album - Machine. 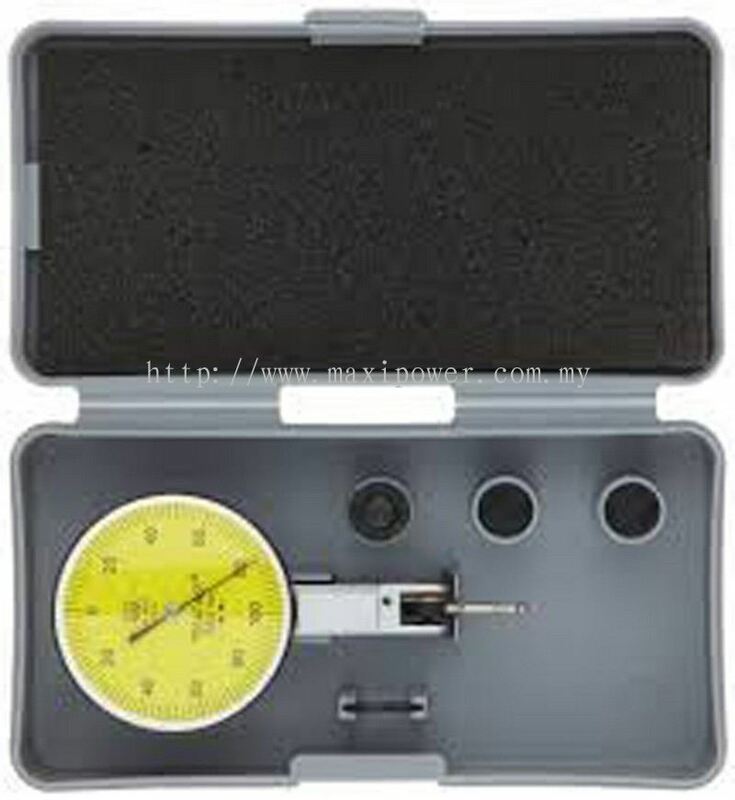 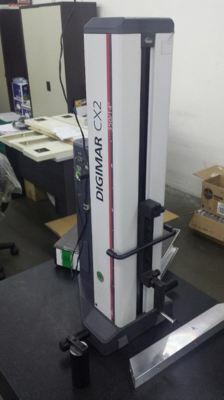 Maxipower Precision Tools Sdn Bhd added 13 new photos to the album - QC Equipment. 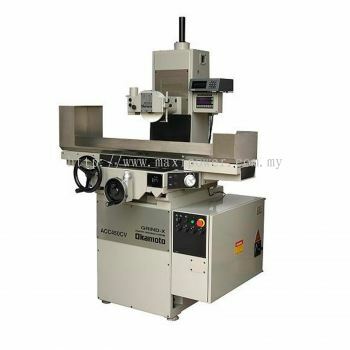 Maxipower Precision Tools Sdn Bhd added 10 new products in China Wire Cut Service Category. 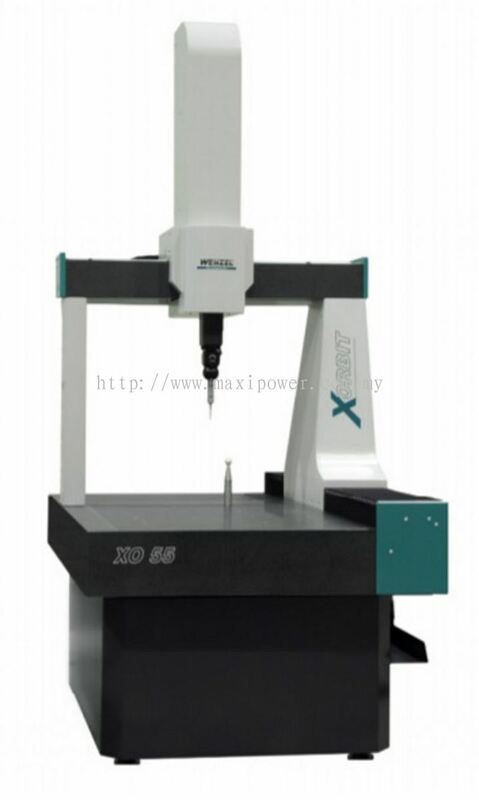 Maxipower Precision Tools Sdn Bhd Updated Company Profile — Home Banner.